Common Assignment & Research Questions: What is peer-reviewed? 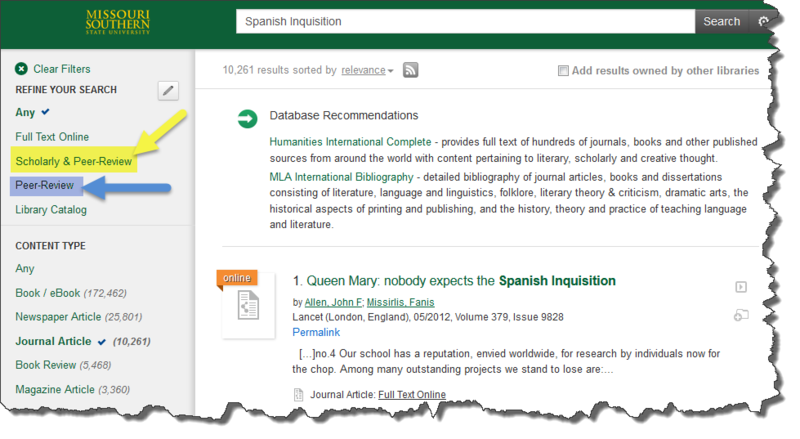 How do I know if a journal is scholarly? << Previous: Do you have (______) journal?